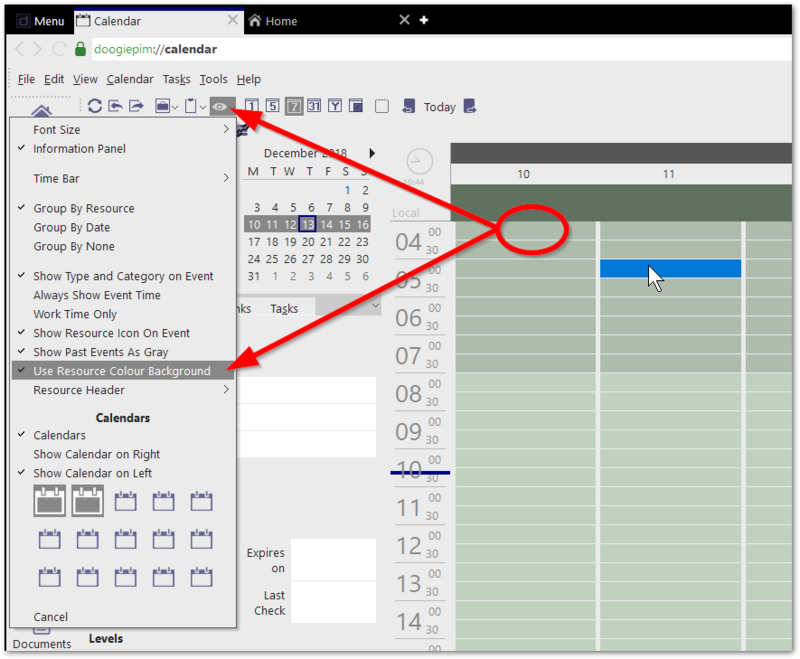 From version 2.1.1.0, I included some new visual options for controlling the display of the Calendar. In particular, the background colour of the events area. 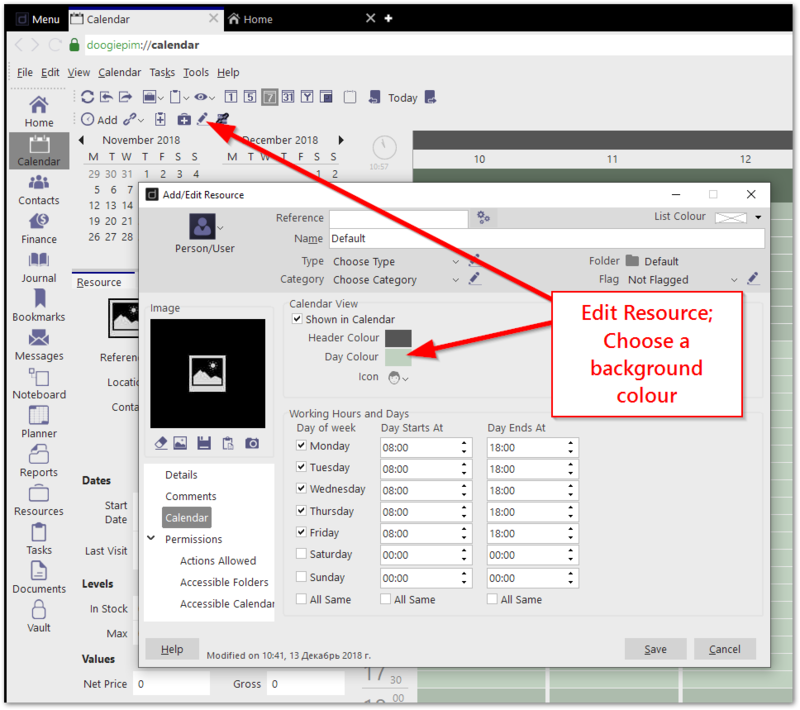 You will probably want to check out the other useful options, such as "Group by..." as this is very useful in Month view when you have a great number of Resources displayed.